Le Club AccorHotels has launched a discounted rate plan for 18 to 26 year olds that stay at select Accor affiliated hotels between July 1 – August 31, 2017. Seems that the offer is valid at select cities and for stays at ibis Budget, ibis, ibis Styles and Novotel hotels based on few searches that I made. Seems that this young adults rate is the lowest. Le Club AccorHotels has had similar discount offers for summer stays in previous years. 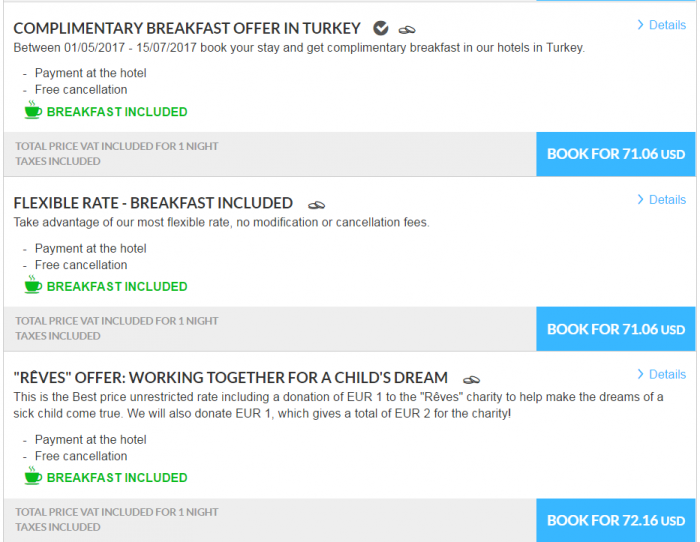 You need to keep in mind that these ibis Budget hotels are not Le Club AccorHotels participating. You must to book this offer a minimum of six weeks prior to your intended stay and it is prepaid and nonrefundable.